An exhibition of photos by Sara Hannant called Mummers, Maypoles and Milkmaids: A Journey through the English Ritual Year opens today at Forty Hall in Enfield, with events planned such as Come a Maying! and a Solstice Walk. The exhibition is based on her book of the same name, which I reviewed here. The details I was sent about the event invites people to celebrate the arrival of spring at Forty Hall with traditional folk music, performances and creative workshops. 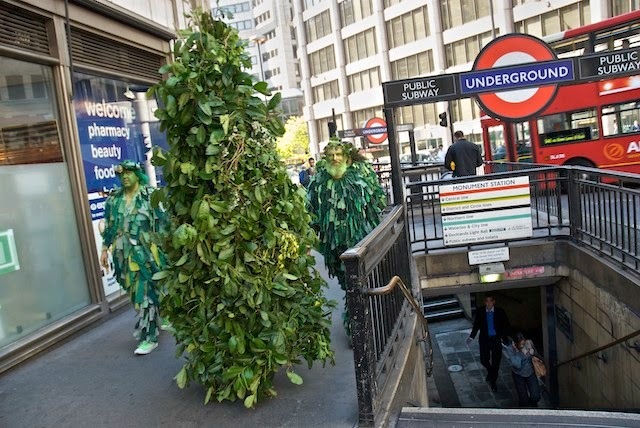 You can walk around a hall adorned with flowers and foliage, watch strolling minstrels, ‘Princes in the Tower’, Morris Dancing and meet the Green Man. There are creative workshops include making a green man-inspired brooch, green man mask making and yarn weaving. Terry Gilmour, Rufus Talijen, Hanna Marines, James David Williams and Nicole Flodin will be performing live music in partnership with Friends of Forty Hall Park and The Red Room.